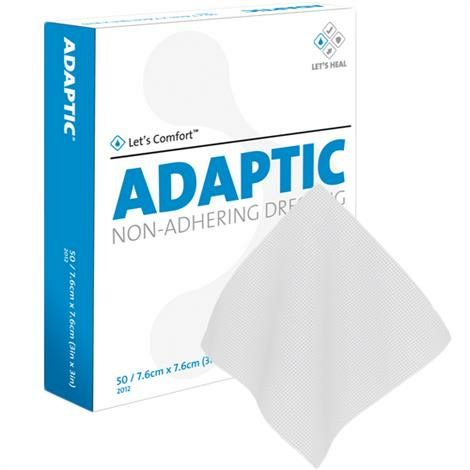 Systagenix ADAPTIC Non-Adhering Dressing is a primary wound contact dressing designed to minimize wound adherence and prevent maceration. It consists of a mesh impregnated with a specially formulated petrolatum emulsion making it easy to remove, thus minimizing pain. 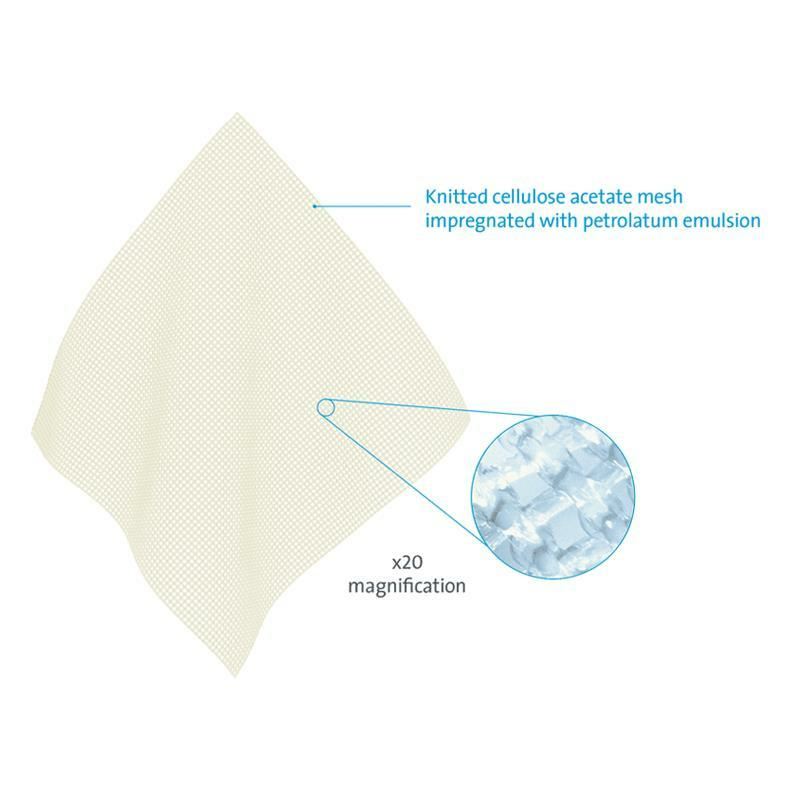 Knitted cellulose acetate fabric allows ADAPTIC Dressing to be cut to wound size without unravelling or shredding. It helps protect regenerating tissue by minimizing wound trauma at dressing change. How To Apply Syatagenix Adaptic Dressing? On cutting the dressing to fit the wound size, will the lose fibres come out? 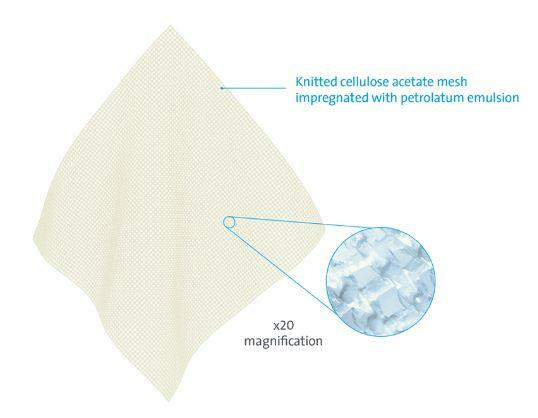 No, the Knitted cellulose acetate fabric allows Systagenix ADAPTIC Dressing to be cut to the wound size without unravelling or shredding. 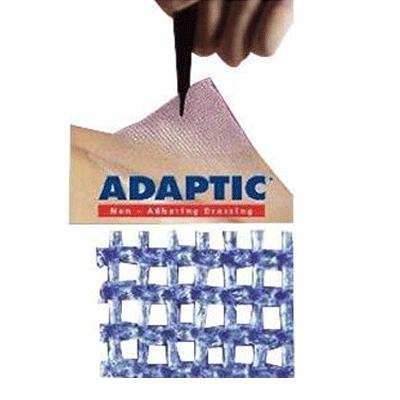 ADAPTIC Dressing is indicated for dry to highly exuding wounds where adherence of dressing and exudate is to be prevented, including: first and second degree burns, abrasions, grafts, venous ulcers, pressure ulcers, nail extractions, eczema, staples, surgical incisions, lacerations, reconstructive procedures and suture lines. 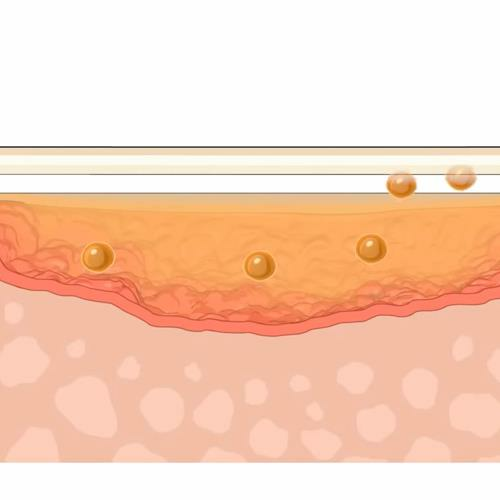 ADAPTIC Non-Adhering Dressing protects the fragile tissue in wounds by its unique structure with small mesh size, preventing tissue adherence to either the ADAPTIC dressing or the secondary dressing on top of it.